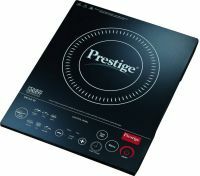 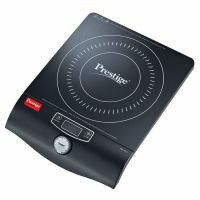 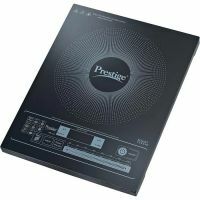 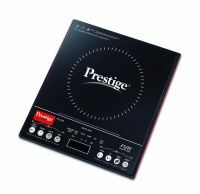 The Prestige Induction Cook-Top offers quick and consistent heating at the highest efficiency. 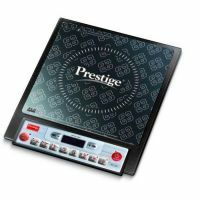 it’s anti-magnetic wall, soft touch buttons, durability, safety and elegance make cooking a pleasing and enjoyable experience. 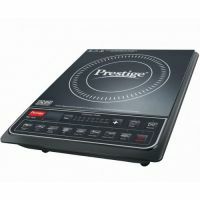 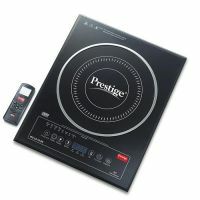 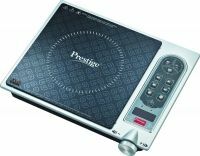 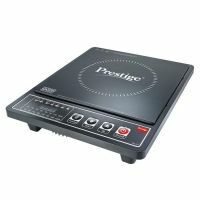 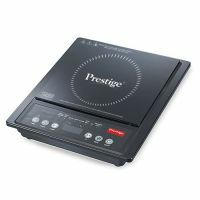 The Prestige Induction Cook-Top comes with 2000 watts power and Slide control. 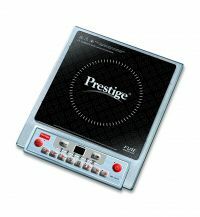 To Recieve updates and possible rewards for Prestige PIC 8.0 please sign in. 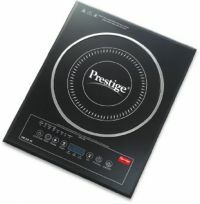 To Recieve updates and possible rewards for Cooking Range please sign in.